“Friendship is unnecessary,” C.S. Lewis wrote, “like philosophy, like art, like the universe itself… it has no survival value; rather it is one of those things which give value to survival.” Darwinian caveats aside, the truth of this beautiful sentiment resonates deeply for anyone whose life has been enriched or even saved by the existence of a genuine friend. 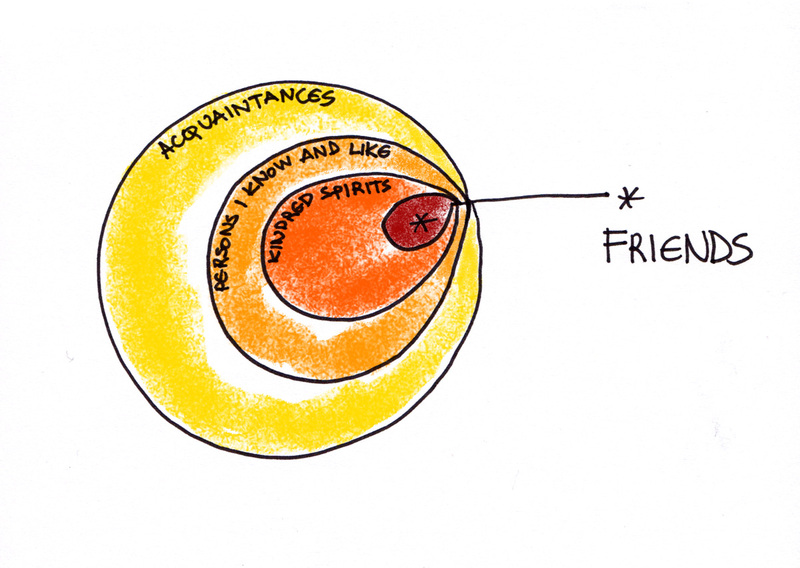 And yet today, as we face the commodification of the word “friend,” what do we even mean — what should we mean — by this once-sacred term, now vacated of meaning by chronic misuse?